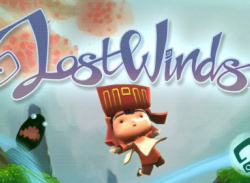 LostWinds developer Frontier Developments has made 14 of its 233 staff redundant, Eurogamer has revealed. The Cambridge-based studio - which expanded its operations in North America earlier this year - is letting the staff go at 6pm on Friday 14th December - just 11 days before Christmas. 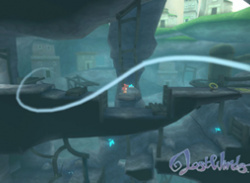 LostWinds and its sequel, LostWinds: Winter of the Melodias, have been two of WiiWare's most notable hits, so it's good to hear that David Braben's Frontier team is preparing to release more titles in the series Braben confirmed to Eurogamer that the series was "far from done and dusted", saying: There are still many more stories to tell from [game world] Mistralis.. 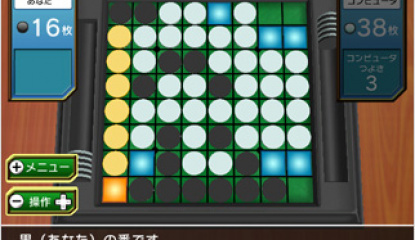 Impressive British downloadable title keeps the attention of the big guns of Japanese RPGs. 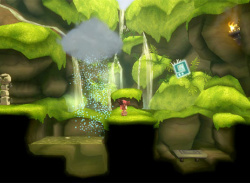 The LostWinds WiiWare games from Frontier have gotten loads of praise around the gaming industry and are two of the strongest selling titles on WiiWare. Noteworthy for containing boatloads of character, great design and compelling play mechanics which take advantage of the unique capabilities of the Wii.. 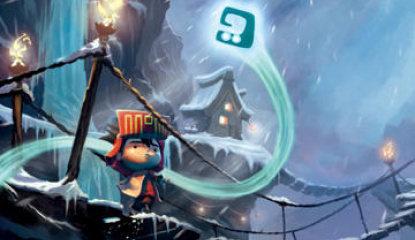 This year brought Wii owners the WiiWare service and with it some great and affordable downloadable game titles. While we've seen our fair share of awful titles on the service, we've also seen some outstanding releases, a few that approach even some of the better Wii retail releases. 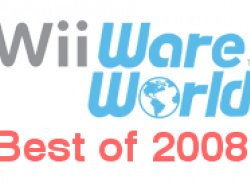 As 2008 comes to a close, we at WiiWare World thought it might be time to take a look back at a handful of the best.. 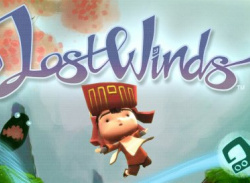 While the US, Europe, and Australia have been enjoying Frontier's amazing WiiWare launch title LostWinds for quite some time now, Japanese gamers have had to sit back and wait in anticipation that eventually the game might see a release in Japan. Now thanks to famed rpg giant Square-Enix, the game will finally see a release in the land of the rising sun. 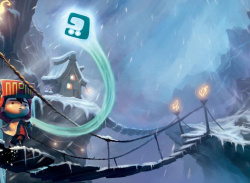 The game is set for release in Japan..
Frontier Developments maestro David Braben has rained praise on download services like WiiWare, commenting that LostWinds would probably have been cancelled had it been earmarked as a traditional retail release. 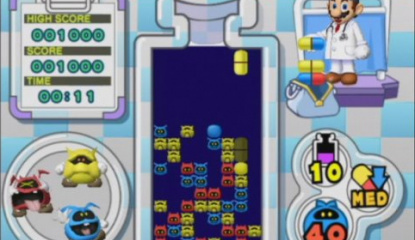 WiiWare may only be a few weeks old but one of its titles is already gaining recognition from within the industry. The game in question is Frontier Developments' sublime LostWinds, which has been nominated in the ‘Best New IP’ and ‘Visual Arts’ categories in the prestigious Develop Industry Excellence Awards. Frontier has also been nominated in the ‘Best Independent Developer’ category. Here’s the press release: DEVELOP INDUSTRY EXCELLENCE AWARDS 2008 NOMINEES ANNOUNCED The finalists for the Develop Industry Excellence Awards 2008 have today been revealed – with Rockstar and Ninja Theory leading the way with an impressive five nominations apiece.. This was the day PAL Wii owners had been feverishly waiting for. 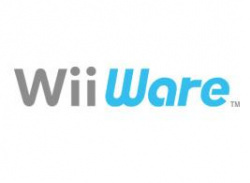 Finally, after months of anticipation and hype, Nintendo’s WiiWare service has launched in Europe, bringing with it the tantalizing potential of ‘videogame publishing without frontiers’ – not to mention new headaches about internal storage space. 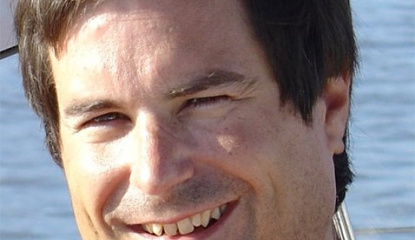 After a week of claim, counter-claim, conjecture and idle speculation (all of.. Since the WiiWare launch you may have picked up one or two of the games and then cautiously waited for trusted reviews before splashing out your precious Wii points on some of the other games which you were less sure of. 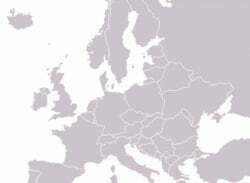 Or perhaps you are in Europe and want to do your homework before the WiiWare launch on the 20th May? 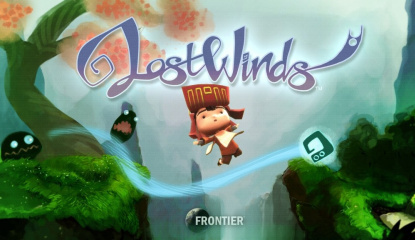 LostWinds was only released in the US yesterday, but if Frontier's website is to be believed, a sequel is already coming! On Frontier's page for the game, scroll to the very bottom to find this: Click here to REGISTER FOR ADVANCE INFORMATION on Frontier's forthcoming LostWinds sequel containing amazing new gameplay as Toku and Enril's incredible adventure to save Mistralis continues - Frontier is..
With the US WiiWare launch fading into memory, it’s the turn of European gamers to start getting excited about upcoming downloadable content. WiiWare hits the ‘old world’ on 20th May, and surprisingly European Wii owners will be getting eight games instead of the six that arrived on North American shores. 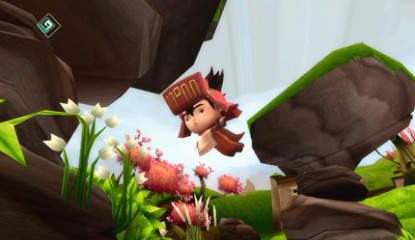 LostWinds and Final Fantasy CC: My Life As A King are undoubtedly two of the big draws,.. Here's what we have all been waiting for! Nintendo's press release so we know what the launch WiiWare games for North America are finally! As we expected there will be no Virtual Console games out this Monday! REDMOND, Wash., May 12, 2008 – Nintendo’s Wii™ console has already changed the way people play games. 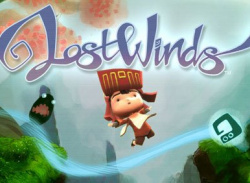 Now its new WiiWare™ service decisively tears down limitations for how developers..
News LostWinds: One to Watch on WiiWare? With WiiWare now officially launched in Japan, it’s difficult not to feel a slight sense of disappointment when looking at the opening salvo of software. 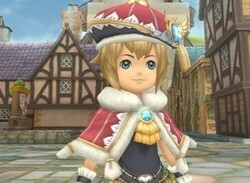 Sure, Final Fantasy Crystal Chronicles looks lovely and the Dr Mario update is addictive as ever, but a few too many of the titles appear to be either over-priced shovelware or ‘too Japanese’ to appeal to a Western audience. 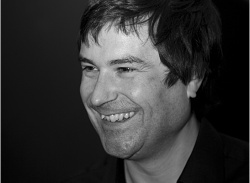 Frontier’s David Braben – the industry veteran behind the classic space trading game Elite, as well as many others – has given an insightful and interesting interview regarding his new game and the state of WiiWare development as he sees it. 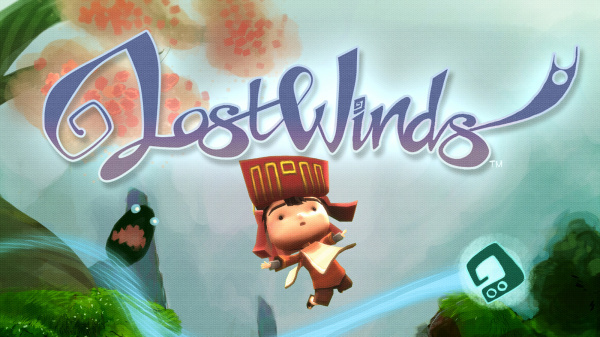 LostWinds will debut when the WiiWare service goes live in the US in May, and Braben is optimistic that the game will find the audience it deserves. We..
A Nintendo of America press release went out today, and it has officially dated WiiWare. The service will launch in the US on May 12th, with a number of games being available right at launch (The press release doesn't state which games those are).